follow Just like a car, every aircraft can be identified by a unique alphanumeric string, which differs from one jurisdiction to another. 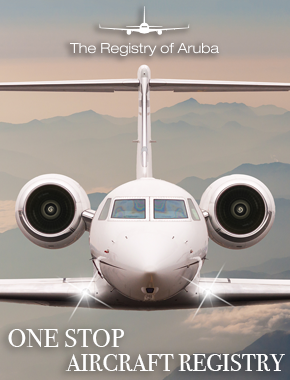 Oliver Stone, managing director at Colibri Aircraft Ltd., discusses when to sell your jet, how to sell it as quickly as possible and the potential pitfalls to be wary of. How much does it cost to own a business jet? 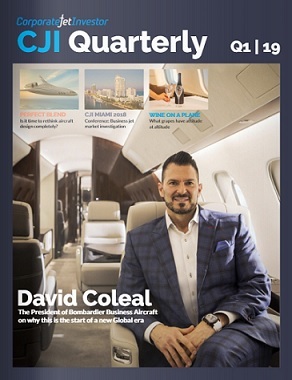 Brad Harris, CEO of Dallas Jet International breaks down the operational costs behind owning a business jet.